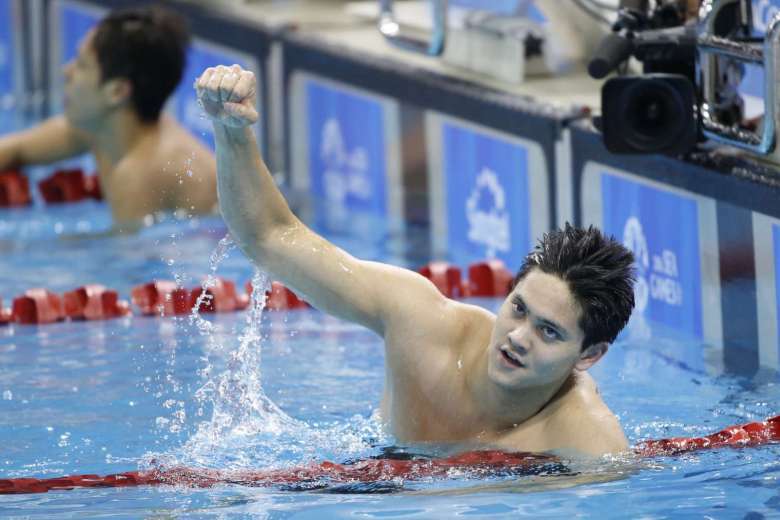 Singapore’s Joseph Schooling has made the country proud by becoming the first male Singaporean athlete to qualify for an Olympic swimming final. He was the fastest qualifier for the men's 100 metres butterfly final with a personal best time of 50.83s, the fastest record in 2016, but U.S.A.’s Michael Phelps still holds the world record of 49.82s which was set back in 2009. The other swimmers with top 5 fastest time this year include Hungarian Laszlo Cseh (50.86s); American Michael Phelps (51.00s); South African Chad Le Clos (51.09s) and Tom Shields (51.20s) also from America. “It was alright, I feel like the swim was good for my confidence but overall tomorrow is the main picture,” said Schooling to Channel News Asia. Joseph Schooling’s 100m final will take place tomorrow. 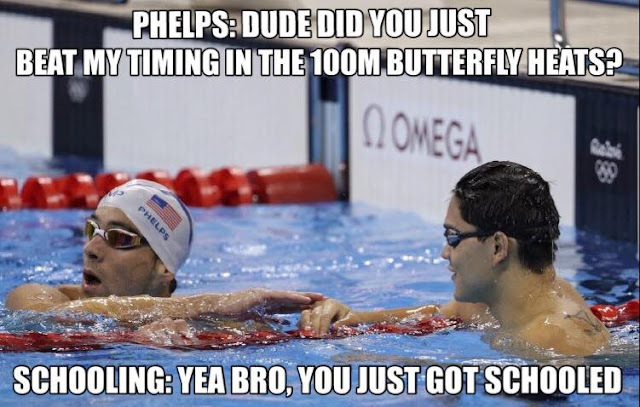 He will be swimming against swimmers like Phelps, Le Clos, Cseh and Shields.